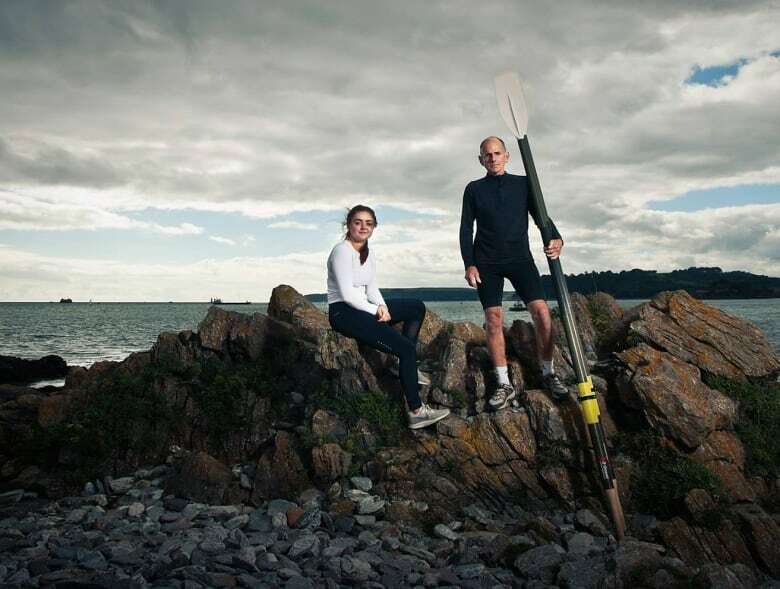 Father-daughter duo John and Libby Beeden touched dry land Friday for the first time in months, having completed a rowing trip across the Atlantic Ocean. As the waves pummelled their six-metre long rowboat in the middle of the ocean, John Beeden locked eyes with his daughter Libby and wondered if he had made the right decision in bringing her on this transatlantic journey. 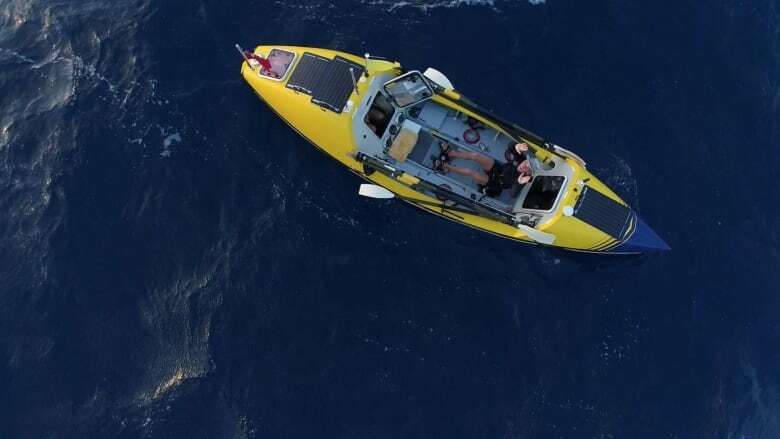 They were just a few weeks into their over 6,000-kilometre, 91-day trek from Portimao, Portugal, to Antigua in the Caribbean. The high winds and crashing waves were becoming unrelenting. "It just smashed the side of the boat … I thought we were going to capsize," Beeden said. "It was definitely scary," Libby said. "But I didn't panic." The boat held, and the trip continued. 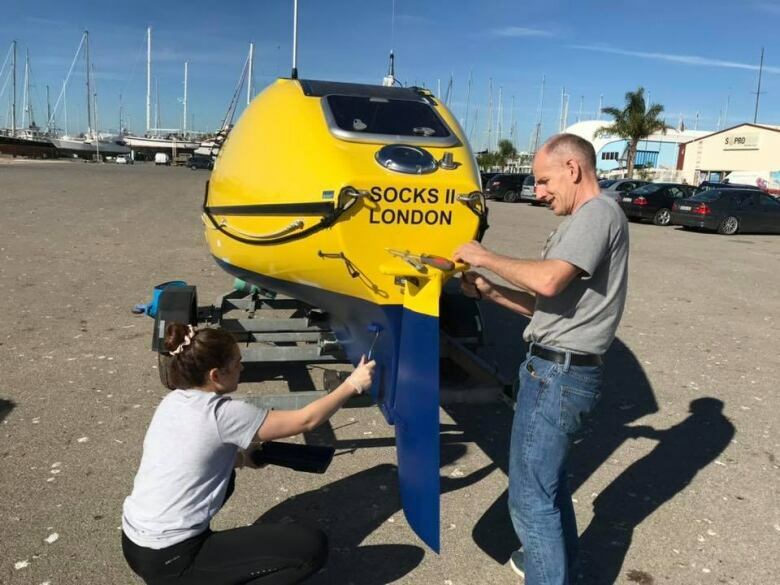 On Friday, the father-daughter rowing duo touched dry land for the first time in months, having completed the trip in Antigua in 91 days. Beeden said it was a massive relief to get out of the water, even if neither of them could really walk in a straight line when they first stepped out of the boat. "My legs just collapsed when I hit land," he said. "It feels weird … I look like I've had too much to drink last night," Libby said with a laugh. John is a British resident, but the Beedens had lived near Burlington, Ont., for 15 years. 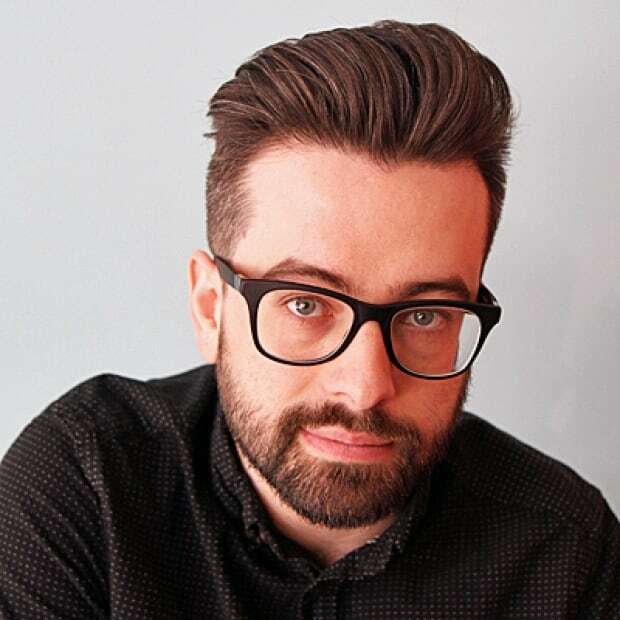 They made the move to Collingwood, Ont., just before embarking on the trip. John has rowed oceans a few times before. 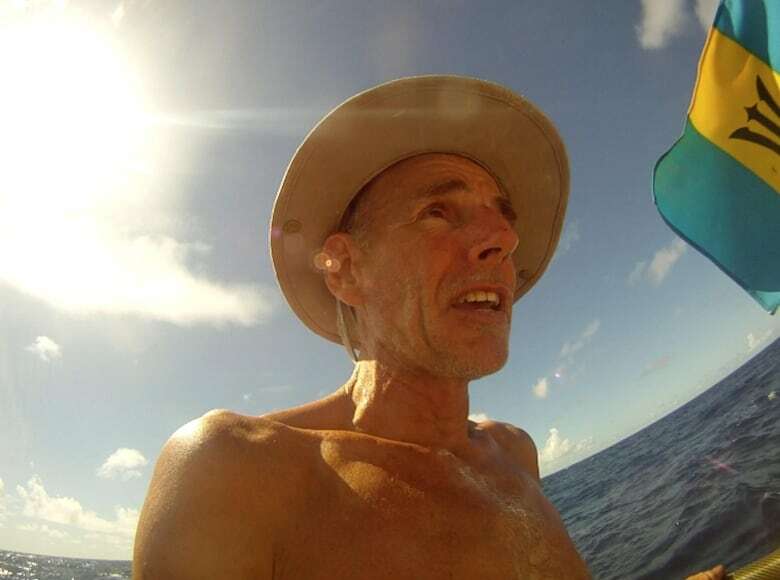 The 57-year-old previously rowed the Atlantic from the Canary Islands to Barbados and the Pacific Ocean from California to Cairns, Australia — becoming the first person to row solo non-stop from North America to the Australian mainland. This is the first time his daughter, 20, has joined him. "Before I left, I probably wasn't as nervous as I should have been," she said. The pair made the journey in Socks II, John's modified solo boat. To say it was cramped quarters would be a severe understatement. The two took turns, trying to row around the clock and taking naps in the boat's tiny cabin. When one person was rowing, the other was often cleaning, cooking, or resting. "It's the tightest possible quarters you can imagine," John said. And how is their relationship after spending every moment together? "All I'll say is we're both still alive," John said with a laugh, adding, "she was massively brave." Libby, for her part, said she and her father were close before, and remain close now. "It wasn't comfortable, but it wasn't as bad as I expected it to be," she said. The trip wasn't easy. 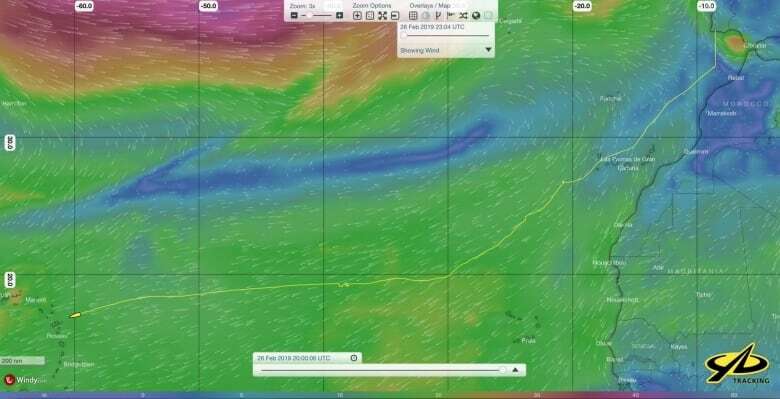 They originally planned to head to Miami, but rough weather in the early going ensured they didn't have the provisions to make it (dehydrated meals can only go so far), so they had to change course for the Caribbean. But there were moments of wonder, too. Wildlife took a particular interest in their little craft, with whales, dolphins and massive turtles all following along at different points. That was the dichotomy of the trip — moments of serene beauty being followed by animals few people get to see in the wild, followed by times where it felt like the ocean would swallow them whole. Now, on dry land, simple pleasures mean the most to the pair; things like a warm shower, and fresh fruit. If nothing else, the trek is a testament to what the human body can achieve. "It's really hard," John said. "But your body is capable of it."